HUNTER COLLEGE–It was barely a week before the first day of the Fall 2016 academic semester and Elizabeth Goetz, a tall green-eyed, brown-haired native Californian English adjunct professor found herself struggling to pull together a semester’s worth of lesson plans and a syllabus for her new students. Teaching at Hunter College was a job she had wanted for a long time, however her job came with and as an untimely surprise, leaving her only a week to prepare for four months worth of lessons. “I was excited about the possibility of teaching at a four-year school. I wanted to try that out, and so that semester I learned about that I’d be teaching within a week or so before the semester began, I had to scramble together a syllabus” says Goetz, now 32. This is a common experience among the 15,000 adjunct professors working for CUNY colleges. Most adjunct professors work on one semester contracts often with little to no warning, for what many consider,an insufficient salary of around $3200 per course. Currently CUNY adjuncts are pushing for stronger rights within their contracts, including more job security, and better health insurance. During the past 20 years CUNY has become increasingly reliant on the work of adjunct professors in its classrooms. In 2017 according to the Professional Staff Congress in Spring 2018 CUNY employed approximately 7,500 full-time professors, half as many as the 15,000 part-time adjunct professors. Similarly the CUNY Adjunct Project says the amount of full-time professors at CUNY colleges has nearly halved in the 40 years since CUNY schools starting charging tuition. Currently, the PSC is advocating for a pay increase to $7,000 per semester per course for each adjunct professor, more than double their current wage. Hunter College PSC Chapter Secretary Blanca Vazquez, an adjunct professor of Media Studies at Hunter College is in support of the $7000 wage proposal as well. Secretary Vazquez, believes that issues regarding compensation, and teacher rights need more state attention. “What’s been happening over the last two decades is CUNY is shifting the work to part-time teachers instead of full-time faculty,” says Secretary Vazquez. The PSC had a lobbying trip this past April to seek more state funding towards CUNY. They asked for a total of $59 million towards the TAP Gap (a law that requires CUNY schools pay the tuition difference for full-time students who receive $5,000 from the New York State Tuition Assistance Program), $16 million for the Community College Base Aid and $50 million to fund a three-year program towards higher wages and more jobs. According to the preliminary analysis of the 2019 fiscal year executive budget provided by the PSC the state lawmakers did not approve the proposed spending that the PSC suggested. As an adjunct at both BMCC and Hunter College for seven years, Goetz understands very well the issues that come along with having the job of an adjunct professor. Goetz has known other adjunct professors who have had to stretch themselves thin with multiple jobs to make ends meet because having one adjunct job at CUNY was not enough for them. This trend is shared across the country as well, in a 2015 study conducted by The Labor Center it was listed that 25 percent of part-time college faculty members were enrolled in low-wage public assistance programs such as Medicaid/CHIP, TANF, EITC, or SNAP. “Usually adjuncts or grad students have a lot of other demands on their time, and are not paid very much money, and because they are not paid very much money, they have that many more demands for their time because they are working other jobs,” says Goetz, who believes this constant crunch for time and resources can have a negative effect on students as well. Students like Susien Chowdhury, 20, an undergraduate studying psychology and economics at Hunter College notices the stress his adjunct professors have, and said he believes it affects his education in Hunter. “Compared to like actual professors adjuncts don’t offer as much office hours and they don’t have as many resources as actual professors would have, so I wouldn’t be able to really talk to my adjunct professors because they don’t really have much time” says Chowdhury. According to Goetz, because adjuncts are usually more accessible to students, they oftentimes have more unspoken responsibility given to them to help foster their younger students as well. 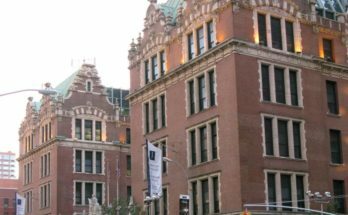 “The sort of word on the street at CUNY is that English classes are usually the smallest class size that the younger students have, so when people want letters of recommendation they ask their English teachers,” says Goetz. While the adjuncts make up the majority of the educators at CUNY schools and they perform many of the same tasks as full-time professors, their compensation is vastly different. “What part-time faculty actually earn in relationship to just the number of hours and the work that you do to prep a class and grade papers and all that, it’s just a fraction of what you would get you know than if you were full-time and doing the same amount of work teaching the same number of courses,” says Vazquez. According to the CUNY Adjunct Project while the average professor has a salary ranging from nearly $60,000 to slightly more than $100,000 the average adjunct only receives approximately $24,644 as a starting income. The $7,000 proposal is not the first time that CUNY adjuncts have come together to push for more rights within their contracts. In March 2016, 41 people including two city councilors, one undergraduate student, one full-time professor in her third-trimester of pregnancy and adjunct professors according to the Clarion, PSCs online newsletter. 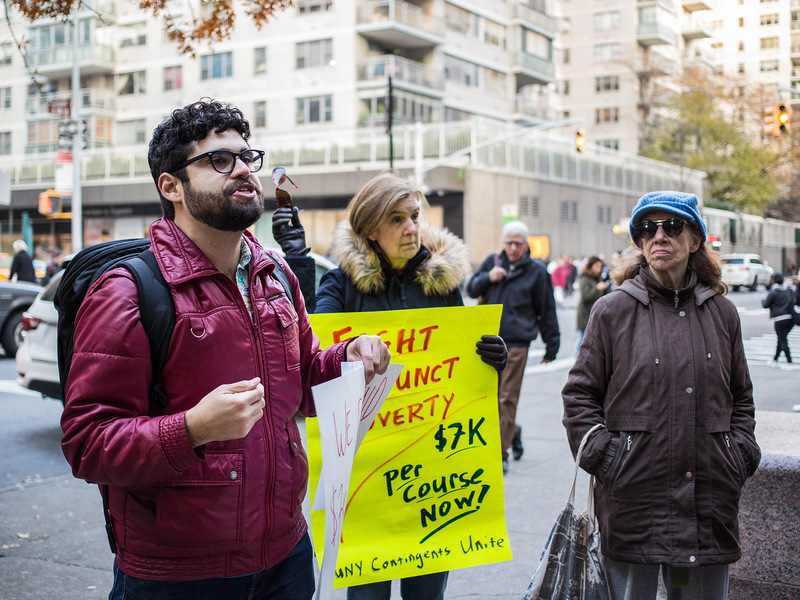 Goetz was a part of the protesting outside the mayor’s office, in opposition of a proposed tuition hike for students, and was proposing that a contract be settled for the adjunct professors in the CUNY schools, something they had been lacking for six years. Goetz and 40 other CUNY students and adjuncts laid out in front of the Governor Andrew Cuomo’s office in opposition to a proposed budget cut to CUNY schools. “It was interesting because like the union arranged with NYPD they were like we’re going to do this is this with you, were doing it with x amount of people, and there were at least one underground two city counselors and one of my advisors from my dissertation committee,” said Goetz. Following the March 2016 protest the CUNY adjuncts did get changes in their contracts, including job security for some who were able to get three and six year contracts. 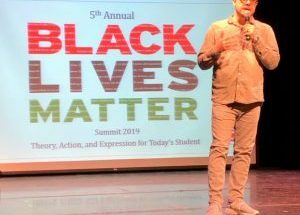 Vazquez said the 2016 protest was a step in the right direction, and that the $7,000 proposal is as well, saying that the benefits of the PSC, as well as mentioning that the PSC helps to bring many adjuncts from different institutions together. Not every student shares concern for their adjunct professors, like Khadisha Ahmed, 20, a student at CUNY City Technical College is unaware of the issues that tax their adjunct professors, and says that shes never heard of their issues before. Others, like Javier Hernandez, 20, a student at Hunter College, do not see the push for their rights as an issue that needs to be addressed. Hernandez does not consider PSC issues as pressing as other issues at CUNY. He believes that CUNY should be more focused on problems the students might be experiencing and not problems the teachers are. More so, Hernandez is a firm believer that the schools would be better off without adjunct professors, and with full-time faculty instead. The members of the PSC felt that their meeting with the lawmakers was inspiring, and they plan on making more trips. While the PSC did not achieve their intended goal, they did however gain new allies in their fight, State Senator Marisol Alcantara, Assembly Member Jo Anne Simon and State Senator Toby Ann Stavisky. 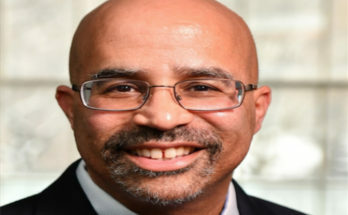 Senator Alcantara said that if the PSC were to achieve their goal of $7,000 wage per semester per course would help close the gap between SUNY and CUNY state funding. “In my case while I wanted to be at Hunter I was then spread between two different campuses and also I was teaching at the grad center and and you know I lived in a different borough, luckily these three campuses were in Manhattan but it was a lot of going back and forth,” says Goetz.